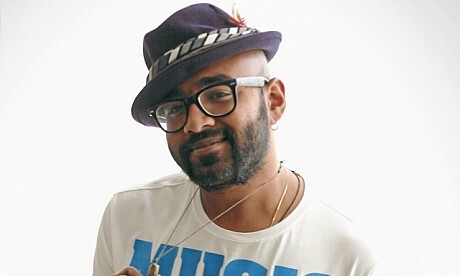 Benny Dayal is one of the top singers who sang some memorable songs. He is also a member of S5 Band which is launched by SS Music. The S5 Band sang songs in a movie that Benny Dayal acted. Prince Dayal’s net worth is $5 million (Estimated). He is charging 6 lakh rupees per song. The main source of income for Benny Dayal is from his singing. He has sung songs in various languages. He is also part of a band. He also gives live performances. Benny Dayal is from South India from the state of Kerala. His parents are from Kollam district, Kerala. His father is M.P Dayal, mother is Syama Dayal and his brother is Dennis Dayal. He was born and brought up from Abu Dhabi, UAE. He used to date Catherine Thangam who is a model. He married her on 5 June 2016 in a close-knit ceremony in Bengaluru. Benny Dayal made his debut in 2002 with Tamil Film industry. He started his career with Baba. 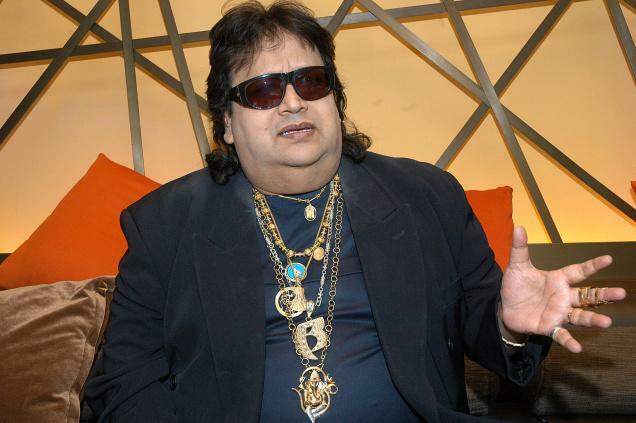 He also sang many other songs in different languages like telugu, Gujarati, Malayalam, Kannada, Hindi and Bengali. He made his debut in acting with a Malayalam movie namely ‘By the people’. He sang alongside elite singers like A.R.Rahman, Sanam Puri, Shreya Ghoshal, Sunidhi Chauhan, etc., He has sung some famous audio tracks like “ABCD”, “Part all night”, “Pappu can’t dance saala”. He gave his first live performance at National Institute of Technology, Calicut for the annual fest at the institute. He later gave many live performances. He is a part of S5 partners. Benny Dayal was born on 13 May, 1984 in Abu Dhabi. He completed his schooling from Abu Dhabi Indian School in Abu Dhabi itself. He later completed his B.com and Masters in Journalism from Madras Christian College. 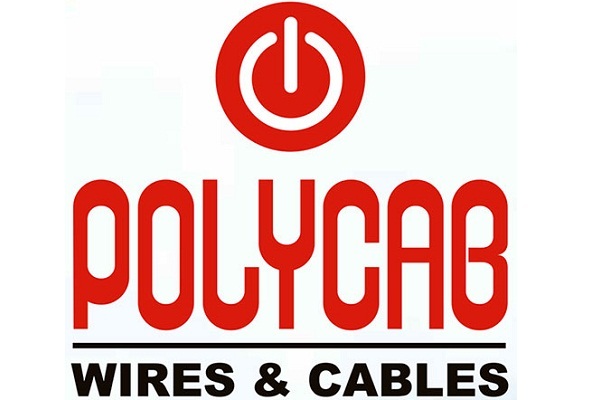 Dayal initially worked as an Events Coordinator with RR Donnelley. He pursue his passion in singing, he quit his job in BPO. Benny Dayal considers AR Rahman as his mentor. Initially, he worked with AR Rahman recording some chorus portions. After knowing Benny’s talent about singing in different languages, Rahman was impressed and gave him a chance to sing Tamil version of song Chinamma Chilakamma. Benny won RD Burman award for new music talent.